Just because it’s cold where you are right now, doesn’t mean all you’re going to wear are some leggings and an oversized, chunky sweater. 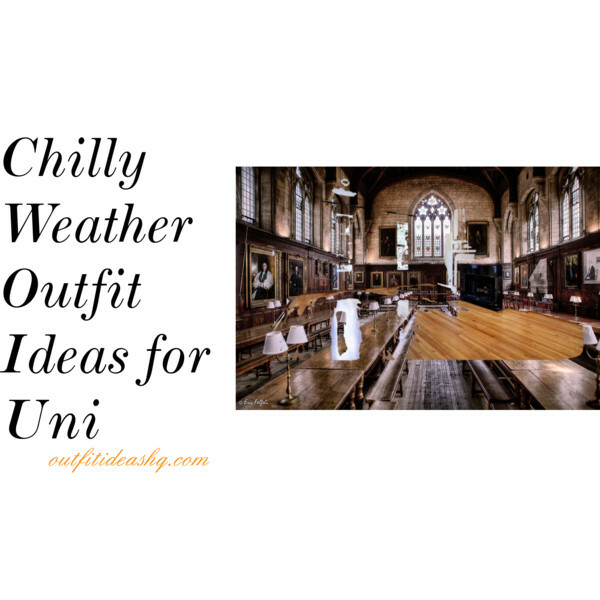 If you want to be more chic for your university classes, here are some easy tips for you. 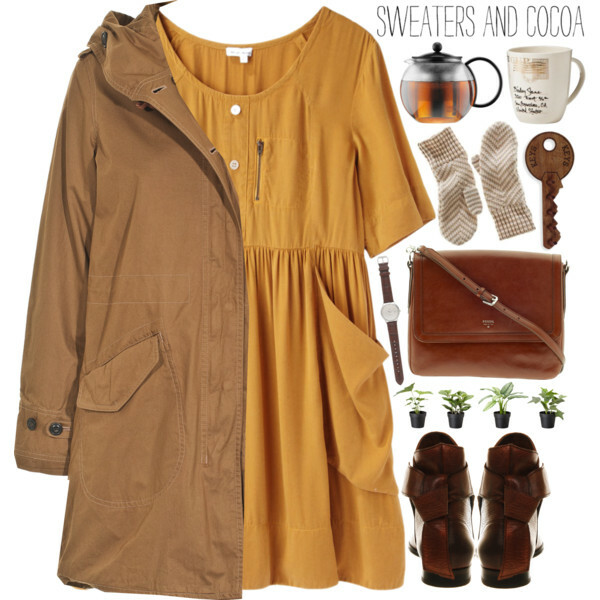 When it comes to chilly weather, layers will be really helpful. That’s because you can easily just take off your outerwear when you’re feeling warm. It’s really easy to layer. 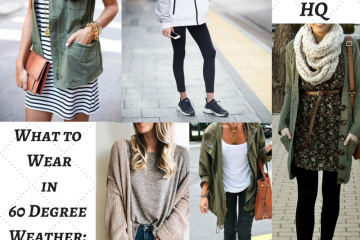 Make it look casual – start with a tank top or a shirt, then maybe add a sweater then top it off with another jacket. 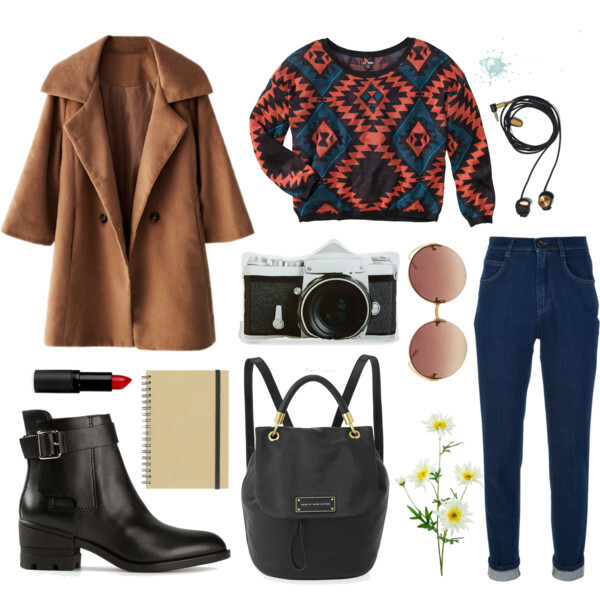 Make hats and scarves your signature accessories. There are so many shapes, patterns, colors to choose from. Scarves will instantly upgrade your look, adding excitement and warmth to your ensemble. Buy quality boots. It’s an essential especially if you live somewhere really cold with snow and ice. Also, these will make your feet warm and can easily match so many of your outfits. 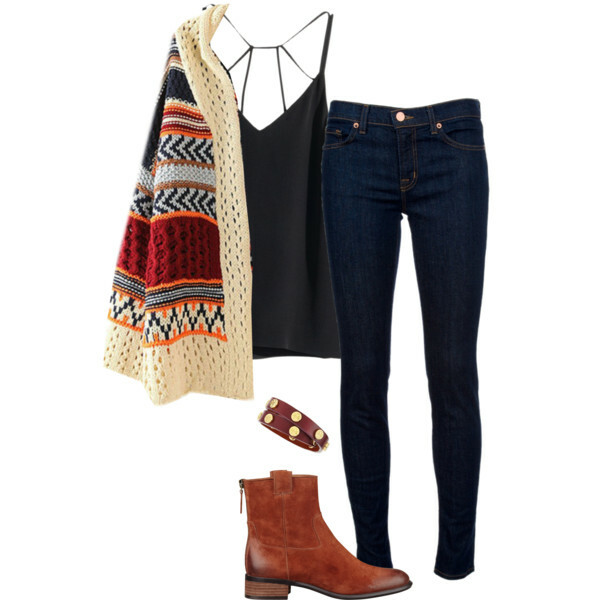 Make your outfit look chic by wearing a cape. 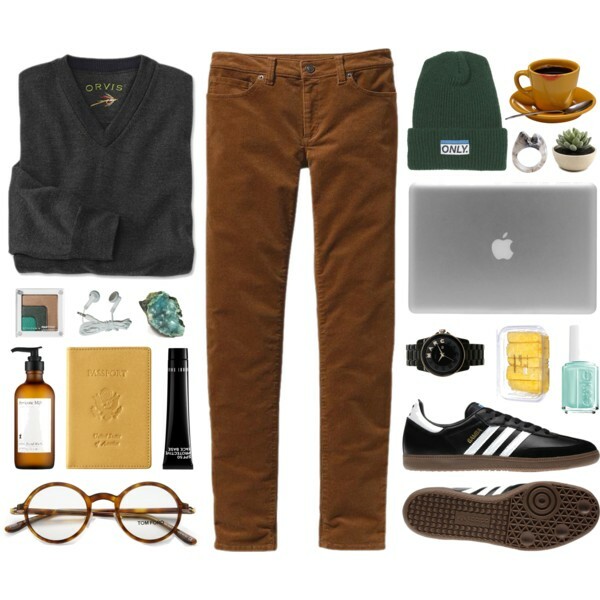 It’s really fashion forward but cozy. It’s just like a body-hugging blanket you carry around yourself anywhere. 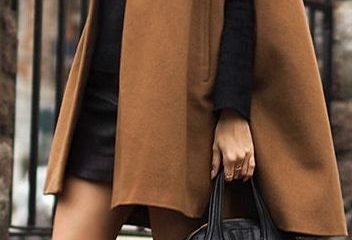 You can wear skirts and dresses but if the cold is just unbearable – just layer tights to keep you warm. Trainers are very comfortable to wear too. 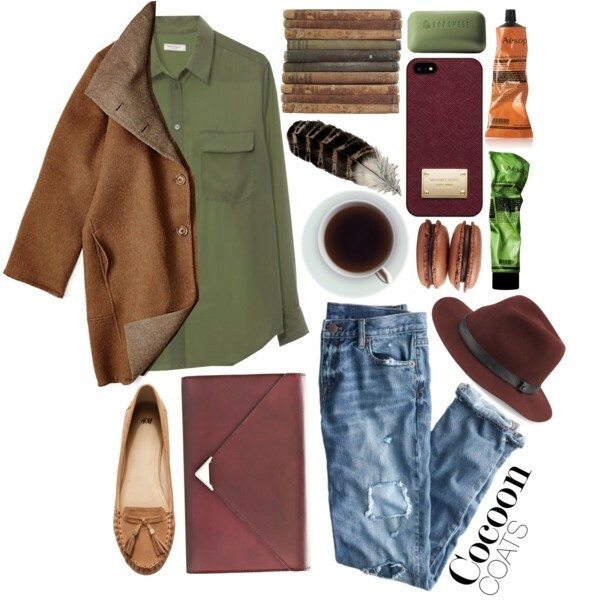 Instead of the usual denim jeans, you can try wearing a pair of brown ones, dark greens, burgundy and many others. 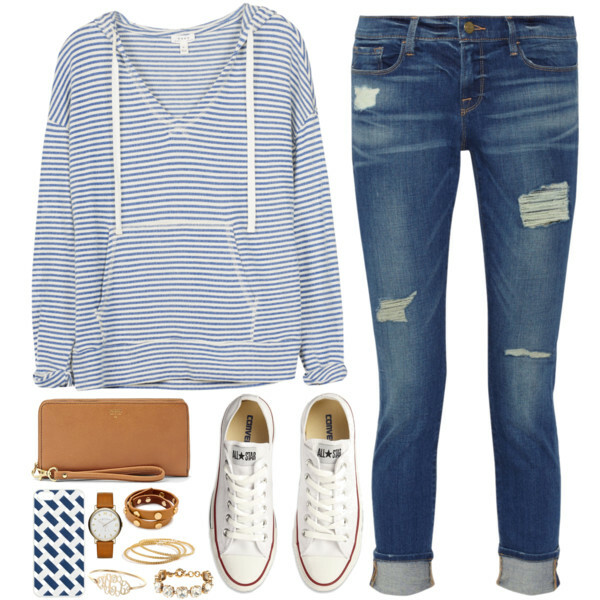 When all else fails, you can head to classes with a hoodie, jeans and sneakers. 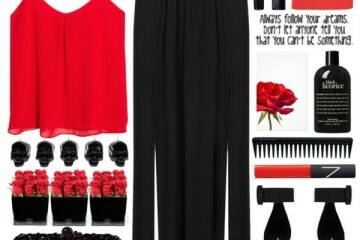 At least the look will make like its put-together well. Invest in fun and printed cardigans and kimonos. They’re always handy especially when you don’t need that much warmth. A hat is a great option to keep your ears warm. It will also cover your bad hair day.